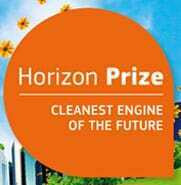 IFIA encourages all of the member associations, individual inventors and idea owners to apply for European Commission Horizon Prize for the Cleanest Engine of the Future. The European Commission will award €3.5 million for a fully innovative conventional fuel engine and powertrain technology for future vehicles. The expected impact is to reduce emissions of pollutants in real driving conditions to the lowest level possible while reducing greenhouse gas emissions. The issue of the impact of air quality on human health in European cities has to be addressed in the long term. There are more than 250 million passenger cars on the road in Europe. Only about 5% of them are using alternative powertrains and fuels. 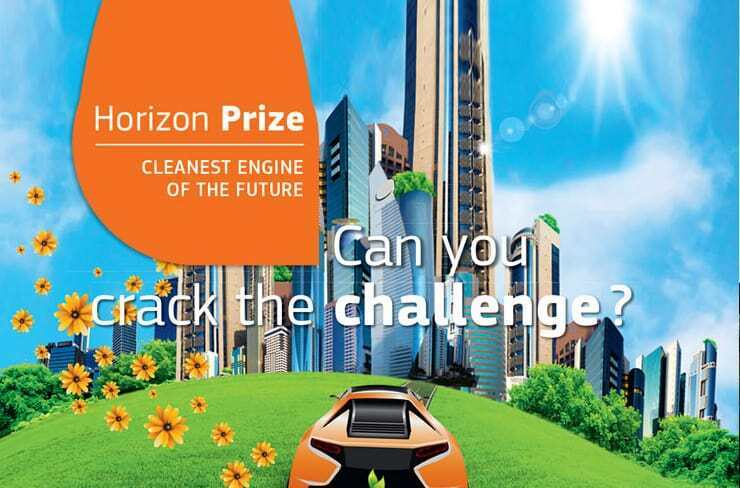 Besides already investing in collaborative projects in the field of alternative powertrains and fuels as well as energy efficiency, the European Commission is taking action to tackle the problem of air pollution from passenger car emissions by launching Cleanest Engine of the Future Horizon Prize. 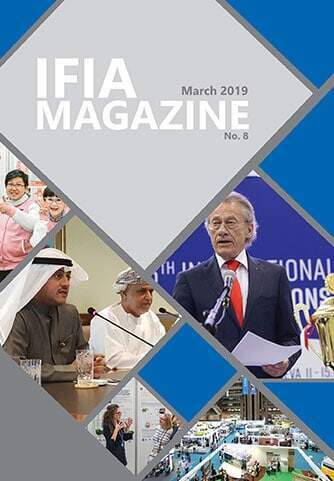 It aims at stimulating innovation to reduce to sustainable levels the excessive polluting emissions currently produced in real driving conditions by internal combustion engines used on cars. Challenge: to develop an internal combustion engine, demonstrating the lowest emission of NOX, PN/PM and other pollutants under real-driving conditions on the road, as well as under standardized conditions in the laboratory combined with improved fuel efficiency, good driving performance and driveability, durability, maintenance and usability, safety, noise and acceptable costs. 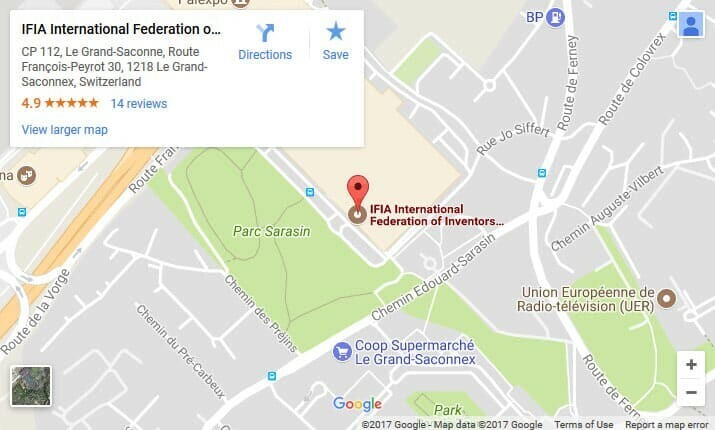 Copyright © 2016 IFIA. All Rights Reserved.